This book reveals and describes the leadership and culture change required to remove waste from healthcare processes and eliminate the root cause of soaring costs, poor quality and safety, and limited access. The book's delivery strategy revolves around personal and organizational stories and case studies told by physician and administrative leaders, all students of the Toyota Production System. 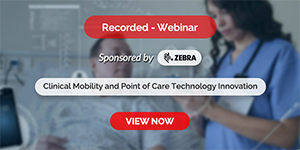 This revised edition uniquely blends updated case studies with practical theory to describe how the healthcare value proposition can be changed by reducing waste, variation and complexity in healthcare. 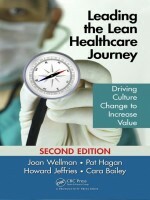 New to the book are chapters on clinical standard work and integration of lean and safety. This book uniquely blends case studies and practical theory to describe how the healthcare value proposition can be changed by reducing waste, variation and complexity in healthcare, addresses how leadership and culture change must come from within healthcare organizations, tells the story of how clinicians are at the center of change and proffers a revised edition case studies along with providing new material clinical standard work and integration of lean and safety. This manual also excellently outlines how organizations can get started using TPS.